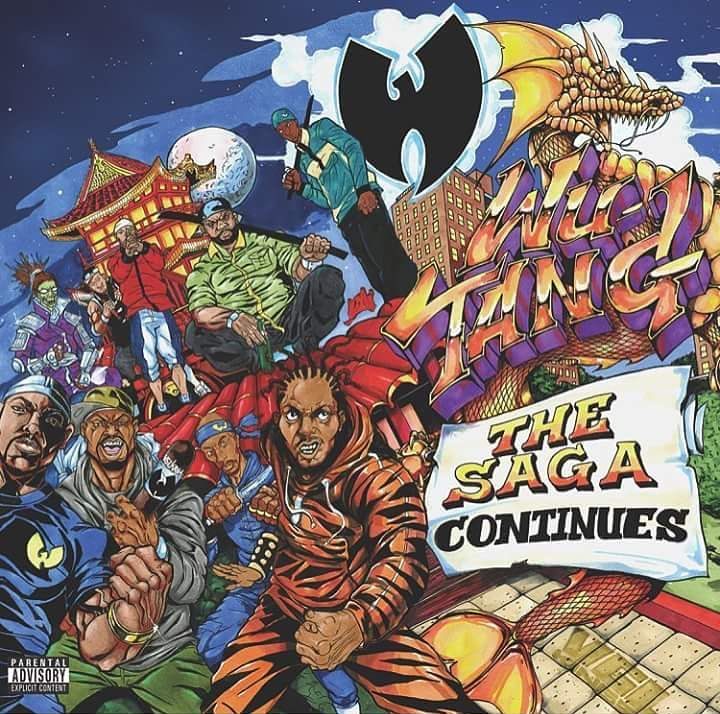 Wu-Tang Clan Shares Tracklist & Artwork For New Album "The Saga Continues"
Home>Music> Wu-Tang Clan Shares Tracklist & Artwork For New Album "The Saga Continues"
The group's seventh studio album arrives next month. Wu-Tang Clan have made their seventh studio album The Saga Continues available for pre-order. As a result, both the tracklist and artwork for the album, which is due out October 13th, have been revealed. The 18 track album features two songs -- "People Say" and "If What You Say Is True" -- credited to the full Wu-Tang Clan, while members Ghostface Killah, RZA, Method Man, appear across multiple tracks. Inspektah Deck, Raekwon, and longtime affiliate turned official member Cappadonna are each credited once in addition to the Wu group tracks. Outside features include the late Sean Price, Redman, R-Mean, Hue Hef, Killa Priest, and Chris Rivers. The Saga Continues follows the group's 2014 album A Better Tomorrow. The group also released Once Upon A Time In Shaolin as a limited one-copy release in 2015. While the album was sold to "pharma bro" Martin Shkreli for $2 million, there has been some dispute within the group over whether it is an officially sanctioned release. "It’s not an authorized Wu-Tang Clan album. It never was,” U-God’s manager Domingo Neris told Bloomberg. "We would never have authorized anyone to put together a project and call it a Wu-Tang Clan record without us ever looking at it, hearing it, or being in the same room together." Wu released the Inspektah Deck and Redman collaboration "Lesson Learn'd" today. View the full tracklist and the official artwork below. MUSIC Wu-Tang Clan Shares Tracklist & Artwork For New Album "The Saga Continues"